Thanks for Building your Gazebo! Now its time to Take the Next Step. 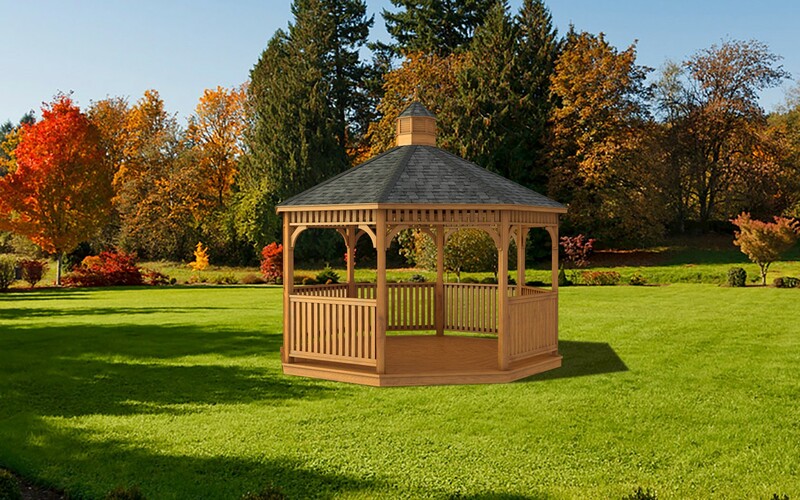 Fill out the contact form here for special pricing info and to print this custom gazebo .